Legendary Farms is a rabbitry that is located in Washougal Washington (United States). The owners are Kaela and Nita Shannon. 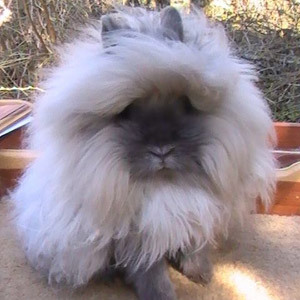 They came up with that name because their goal is to breed lionhead rabbits that eventually become legendary. The rabbitry is run by Nita Shannon and her daughters Kaela, Leen and Anna. They are current members of ARBA, NALRC and PNWLRC. 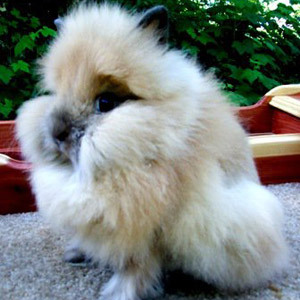 Their rabbitry came into existence because one day while on the internet looking for another mini horse to add to their herd Nita saw a picture of a lionhead. She had never seen a lionhead before and was totally enamored by them and how regal and king like they were in appearance. She had to have a pair so she searched the internet and found Theresa Mueller and Cheryl Raffoth in Washington. She traded two breedings in return for her mini stallion for 6 juniors. From there it’s a been a complete joy. 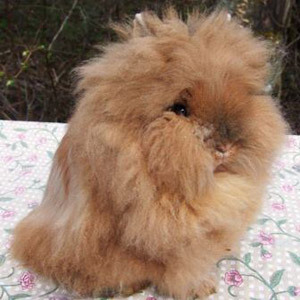 Nita has been raising and showing lionheads for 9 years. 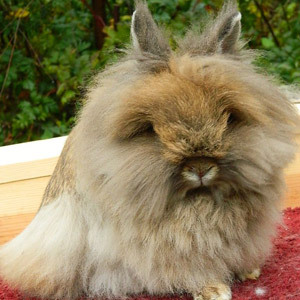 Legendary Farms breeds show rabbits but occasionally they also sell some as pets. Moreover, Nita is also on a group COD with Joe Horacek of Chowmane Rabbitry for the presentation of Siamese Sable and seal. Legendary Farms has their rabbitry in a 30X30 barn and uses hanging cages. For them hanging cages work better because it enables them to see the rabbits better and they are also better able to keep their cages cleaner. Purina show advantage is their feed of choice, they stopped using purina for a while to save money but lost the show edge so they eventually switched back and love the results. Their favorite variety is the shaded variety (Siamese Sable, Seal, et cetera) and that is also where they focus on the most. In addition, they also breed Tortoise (Black, Blue, Chocolate, Lilac) and Ruby-Eyed-White [REW] and chestnut and red. 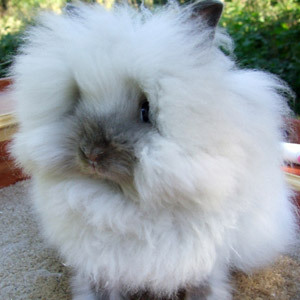 Legendary Farms does occasionally sell lionhead rabbits. It is best to follow them on facebook under their rabbitry name: Legendary Farms. How to get in contact with Legendary Farms? The best way to contact Legendary Farms is by sending an e-mail or joining their facebook page. 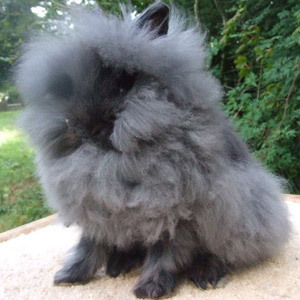 Make sure to visit their website and see a collection of beatiful lionhead rabbits. Hello there. 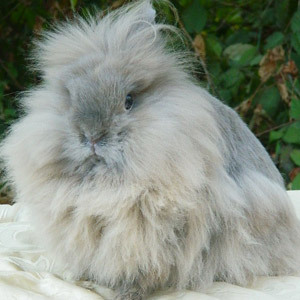 I raise English lops and checkered giants recently I added lionheads to my barn. I am looking for a chocolate buck. Or something in the self group. If you have any information can you send it my way. Thank you so much. Hello I’m looking for a male preferably seal? I’m looking for sable point buck. 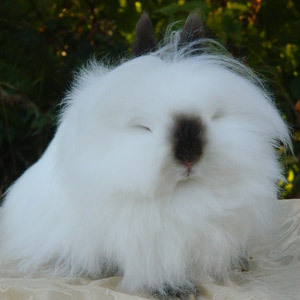 I live in Vancouver, WA and have 5 lionhead bunnies to sale in about 4 more weeks. Does anyone know of breeders near me?